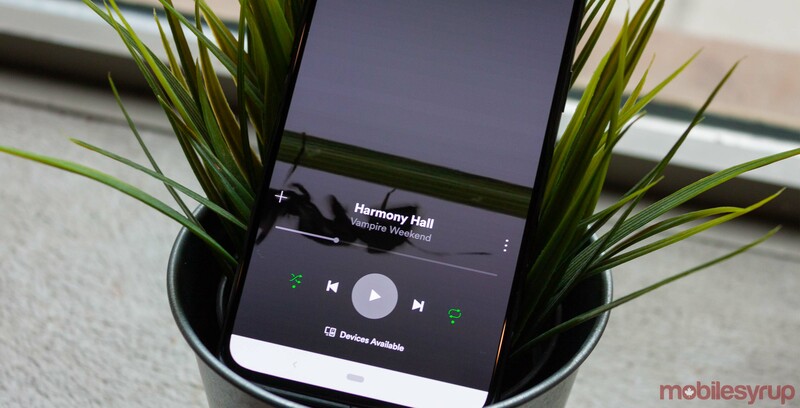 Music streaming service Spotify is testing an option to let users turn off the ‘Canvas’ feature that plays short, looping animations for some songs. The service began testing the full-screen animated album arts, called Canvases, for some songs and playlists about a year ago. Spotify claims Canvases are optimized to limit battery and data usage. However, users aren’t quite so keen on the feature. Aside from concerns over battery life and data usage, Canvases create an inconsistent experience when coupled with songs that don’t have Canvases. Thankfully, the service is working to give users a choice. Some Reddit users noticed an option in the settings to turn off Canvases in Spotify’s alpha and beta apps. It looks like Spotify is just testing the switch for now. It’ll likely roll out to stable users soon. If you really don’t like Canvases, you can follow Spotify’s instructions and sign up for the iOS or Android betas here.